Once home to the `Master of the village`, this large yet perfectly proportioned house has been lovingly restored with little touches everywhere to surprise and delight. And on top of that your experienced hosts will provide 15 hours of reliable childcare (3 hours per morning or afternoon) plus a night’s babysitting as part of the package. What parent could say no to that? 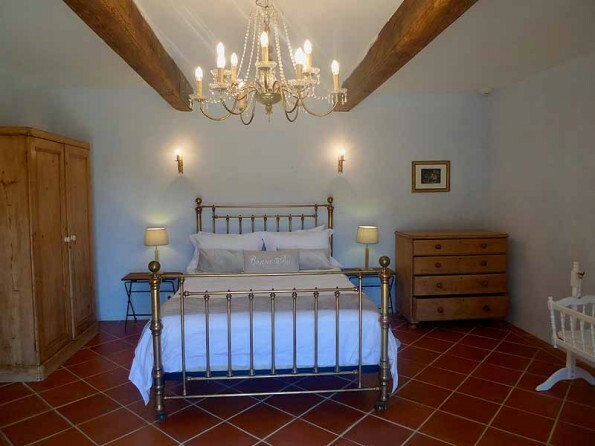 This classic stone "maison de maître" built in 1838 has been restored to a high standard and boasts wonderful panoramic views towards the Pyrénées. It is situated 8.5km from the nearest small town with its shops and services, a market every Tuesday, supermarkets and tennis courts. 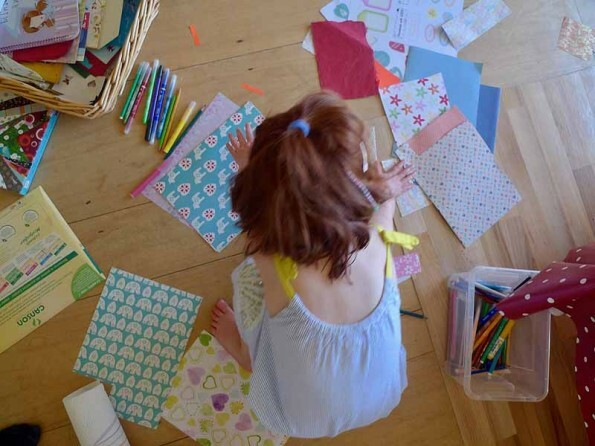 Artagnan is situated in old Gascony where the modern world seems to have passed it by and now the owners are offering something truly special - up to 15 hours of flexible childcare for up to 4 children throughout the week plus evening babysitting available on request. All you need to do is work out what you need and then you can relax and have some time off while the little ones bake cakes, do art, learn basic French, play with beads and Play-doh, enjoy outdoor games, explore nature, feed chickens and sheep and generally be entertained by fun and educational activities. 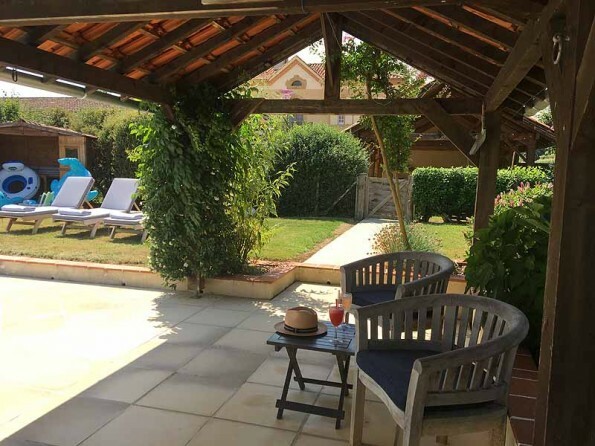 The house is exceptionally well-equipped and child-friendly and the owners are experienced parents and child-minders who really want you to enjoy your holiday. This is a truly unique concept! Mirande (17km) is a lively little town with a traditional market on Mondays and a selection of cafés and restaurants. Mirande also has a waterpark with aqua slides. The 13th Century cathedral at Auch (40km) is well worth discovering, as are the many attractive villages of Gers. There are three 18 hole golf courses within 50km and the nearest one is 20 minutes away. Horse riding is available at nearby (20 minutes). 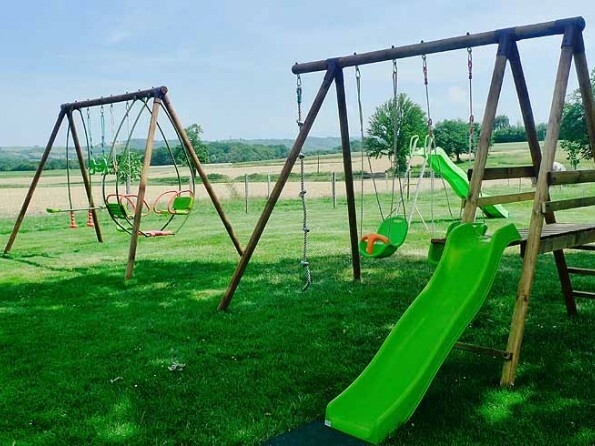 There is a good outdoor tree top adventure park near Pavie (40km). White water rafting is available in the Pyrenees and is great fun for all the larger family members. There is a "centre of well being" 10 minutes away offering a wide range of relaxing treatments. 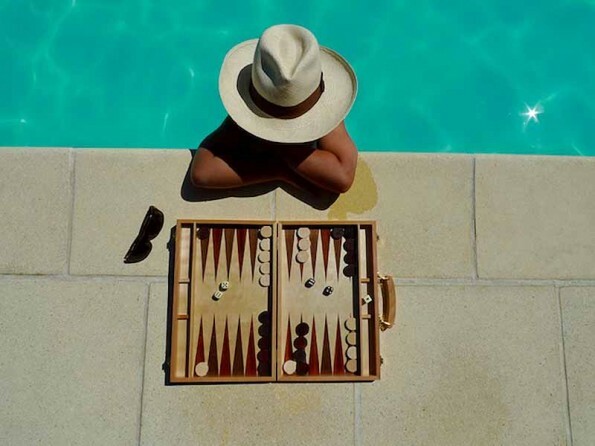 Sports massages are also available at the house so no need to leave the comfort and tranquility of "Artagnan"
Nearest airports are Lourdes/Tarbes, Pau, Toulouse and Biarritz. Or if coming from the UK you can come by car using Eurotunnel or ferries. Detailed directions will be given on booking. The interior has been tastefully restored and comfortably furnished with a mixture of antiques and local rustic pieces. 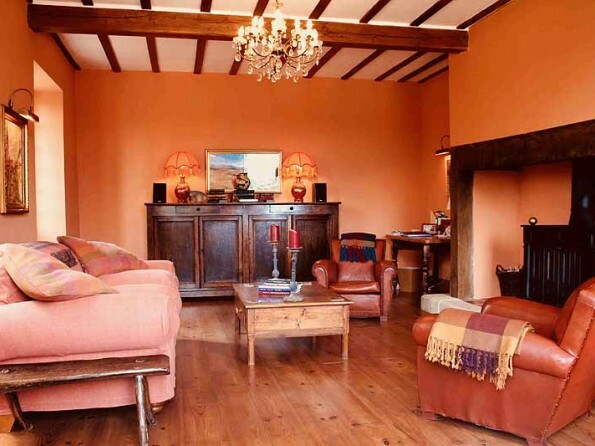 Many original features have been retained - stone arches and walls, wooden floors and beams. 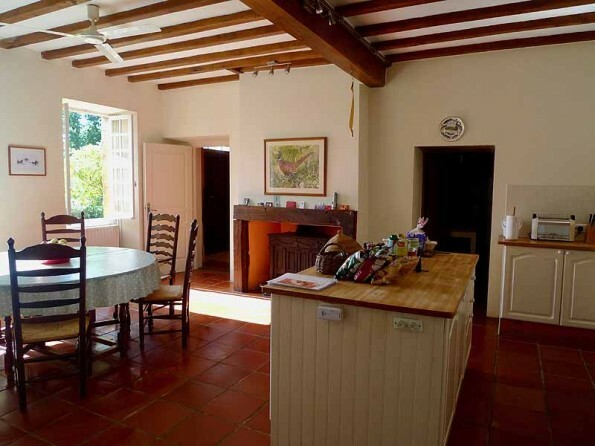 On the ground floor are a TV/play room with a beautiful arched window, an adults sitting room (with Wi fi, printer, phone/fax) a Gascon fireplace, a very well-equipped kitchen/dining room (with many cook books), a laundry room and a separate WC. An eclectic selection of CDs and DVDs are provided. 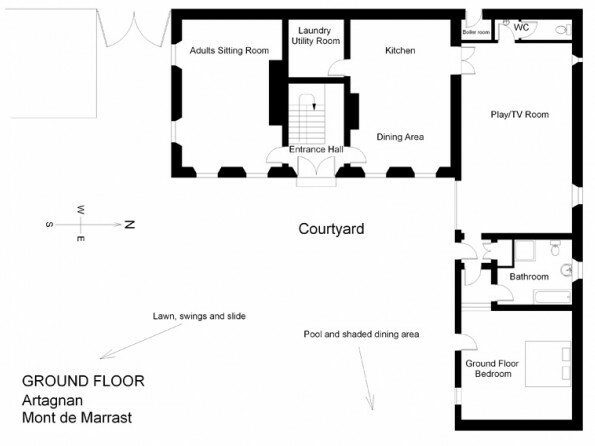 Also on the ground floor with its own door into the courtyard is a double bedroom (brass bed and chandelier) with en suite bathroom with a separate shower unit and a WC ideal for grandparents, friends or nanny. 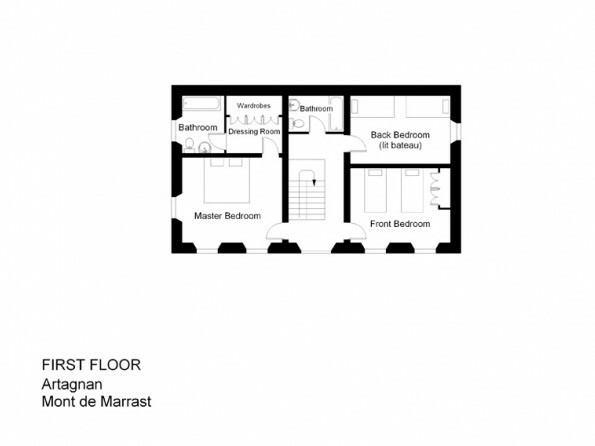 The first floor has a double bedroom boasting a beautiful crystal chandelier with an en suite bathroom and a dressing room, a twin bedroom (beds can be put together to make a double), a twin bedroom with two large single "lits bateaux", and a bathroom with a WC. The property is set in 2 acres of fenced off grounds which extend into fields offering wide open spaces and peaceful surroundings in lovely countryside. 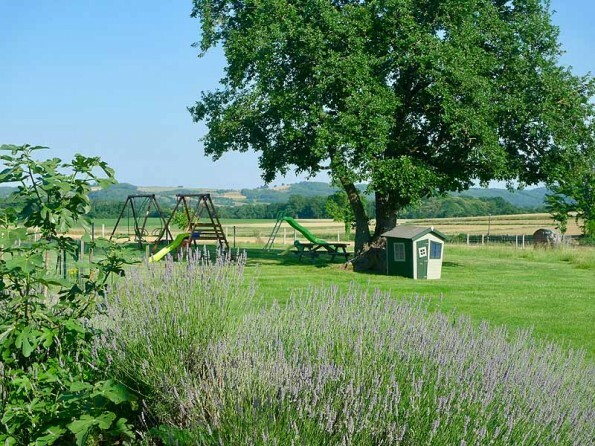 There is a vast grassy expanse in front of the house, ideal for children to play in, and a covered paved terrace by the heated swimming pool (8m x 3.5m) with Roman steps which is surrounded by grass and a high hedge. There is a fenced-off fish pond and an old well secured for the protection of children. Guests are encouraged to help themselves from the herb and veggie patch. The garden and grounds are totally fenced-off as well as the pool area. The heated pool is also fitted with a security alarm. In the courtyard you will find a dining table with umbrella (seating for 9), Webber gas and charcoal BBqs', table tennis, boules, basket ball, one of 2 sand pits, a paddling pool, sit on tractors and digger, tricycles and go karts. Assorted kids bikes (for up to 10/11 year olds) some with stabilisers and 2 adult bikes. 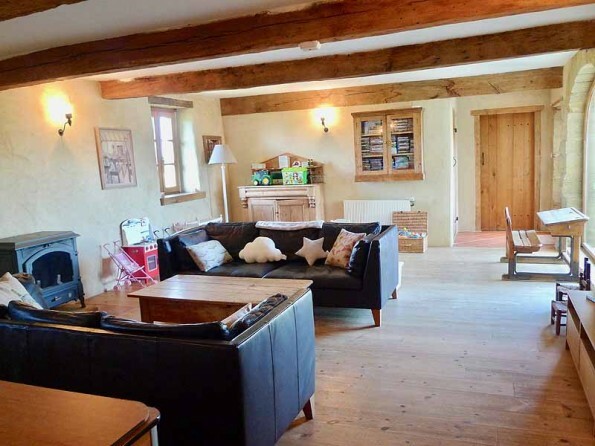 The owners occupy a detached converted barn next to the main house - they have a separate entrance and do not have access to the pool. 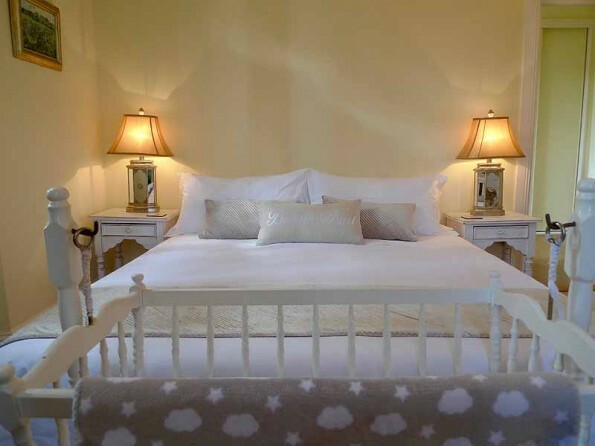 All your beds will be made up with "The White Company" bed linen as well as the cots so all you have to do is make yourself at home. On the large flat grassy area there is a picnic bench and goal posts, balls of all shapes and sizes, a badminton/volleyball net, various swings, a slide and a sandpit with buckets and spades. 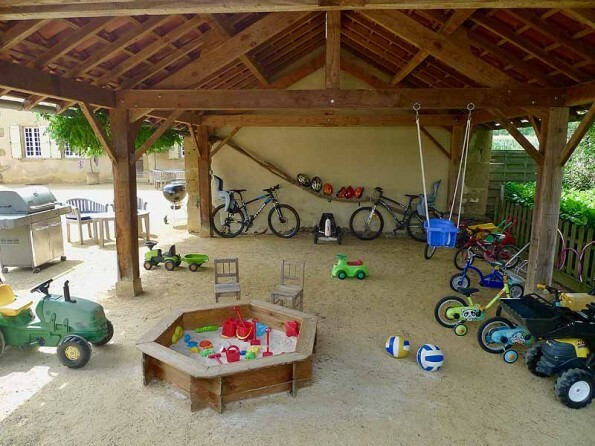 On the flat courtyard area is a basketball net, table tennis table, boules, toddler pusher, sit-on pedal digger, bike with stabilisers, kids bikes up to 10/11 years, helmets and 2 adult bikes both with a detachable child seat. From a safety perspective the swings, slide and sandpit (under the shade of an oak tree) are entirely separate from the fenced off pool area. Inside there is a wide range of toys from baby toys to videos and DVDs. 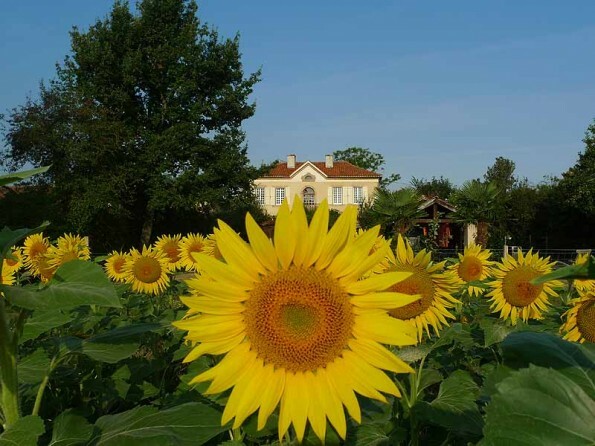 The Gers and Pyrénées regions border each other and offer equally beautiful scenery of rolling green wooded hills, rivers, valleys with golden yellow sunflowers and maize with shimmering views of a lake or the snow capped Pyrénées, in the distance. Buzzards and kites soar overhead on the warm thermals. Situated on the same latitude as Nice with lovely warm summers but without the hoardes of people and traffic congestion. Enjoy the quiet uncrowded roads of this sparsely populated farming area, and breathe in some of the cleanest air in Europe. 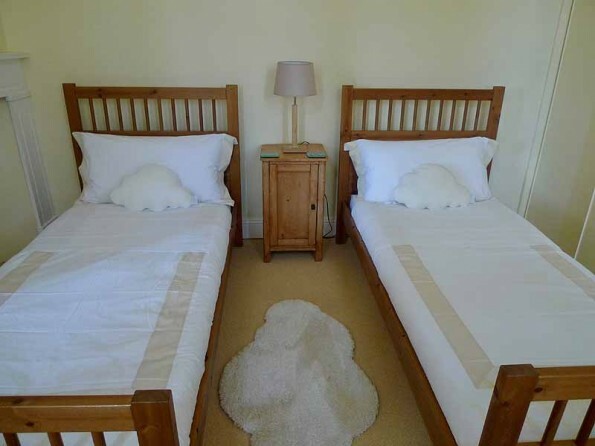 Sleeps 8 including babies (maximum 4 adults). Weekly rates from Saturday to Saturday.